As a metal fan who’s quickly approaching 40, it’s tempting to play the grump and complain that kids these days don’t know the simple joys of endlessly rifling through rows of CDs and cassettes looking for that one album that grabs their imagination with it’s cover art or band logo. Of course, they also don’t know the frustration of dropping $15 on an album that ends up sucking. These days it’s incredibly easy to dig up underground music on the Internet, and thanks to Bandcamp and the ubiquity of promotional album streams, consumers never have to worry about spending their hard earned dough on a real stinker of an album. Still, there are always going to be great records that fly under the radar. 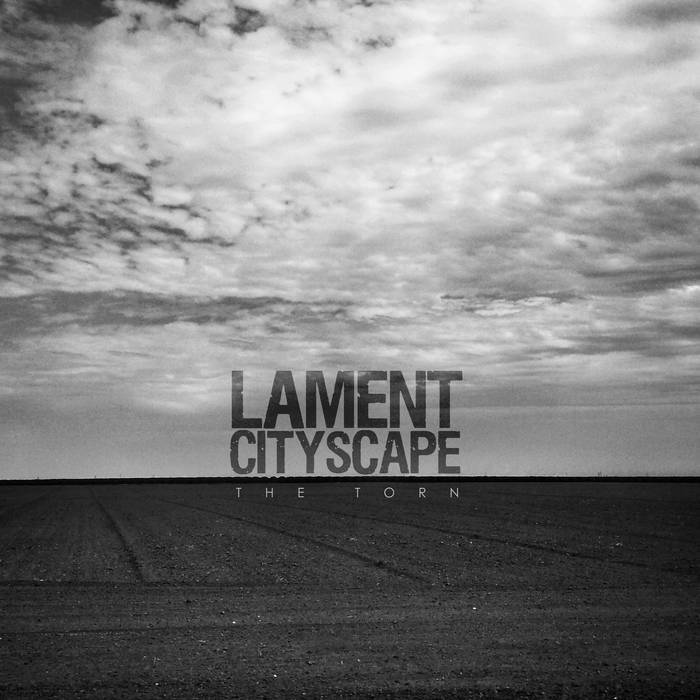 Such is the case with Lament Cityscape’s latest release The Torn. This album came out in early September, but it’s gotten a woeful lack of coverage on metal blogs. That’s a damn shame because The Torn is really, really good. The music is a mixture of doom metal, post rock, and industrial that conjures images of desolation in the listener’s mind. It’s what Corrections House could be if the band ever manages to realize it’s full potential. The Torn is available for $7.99 as a digital download through Bandcamp, and it’s well worth your money.